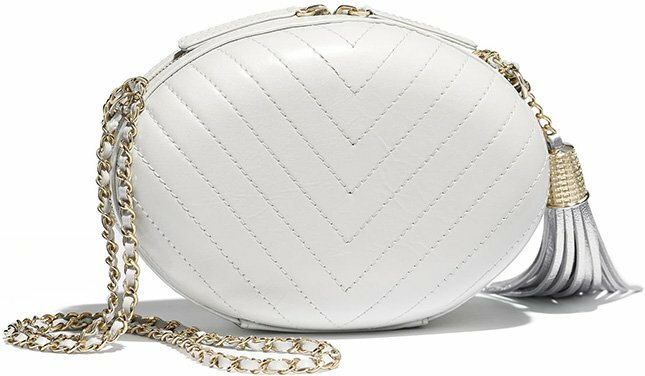 J’adore bags with beautiful stories – handbags that are extraordinaire. We bring you to the Chanel La Pausa Bag, to the history of La Pausa, the villa that Gabrielle Chanel built and finished in January 1930. Gabrielle Chanel acquired a piece of land in the Roquebrune-Cap-Martine commune, which has a stunning sea view. She spent a lot of money on the building and decoration as a special retreat for herself and her lover at the time, which was the Duke of Westminster. 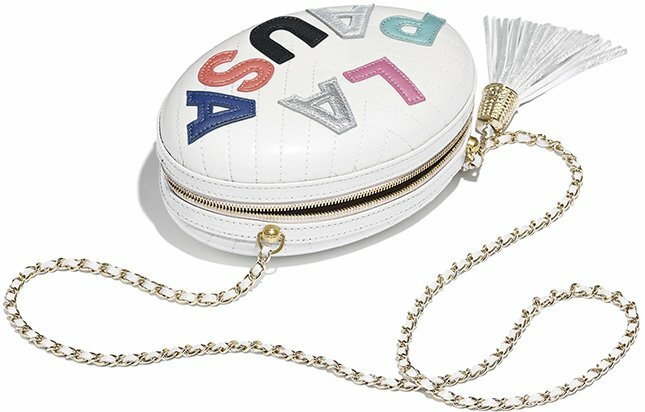 And just like the Chanel Reissue 2.55 Bag, the house was partly inspired by the founder’s childhood memories. For example, the construction was largely inspired by Aubazine, the orphanage where Chanel spent her childhood. The windows are clustered repeatedly in numbers of 5, purposely as a tribute to the success of no.5 perfume. After the death of the Duke of Westminister, the La Pausa Villa was sold in 1954. However, today it’s back in the hands of the luxury French fashion house. The company is planning to restore the house back to its original spirit just like what they did with the Reissue 2.55 Bag. 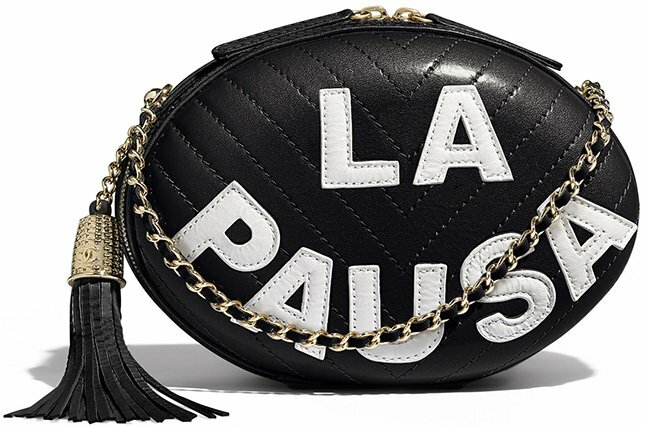 And this La Pausa Bag is a reminder of that incredible house. And as a sign that the house will be fully restored and radiate the philosophy, values and ideas of Chanel. 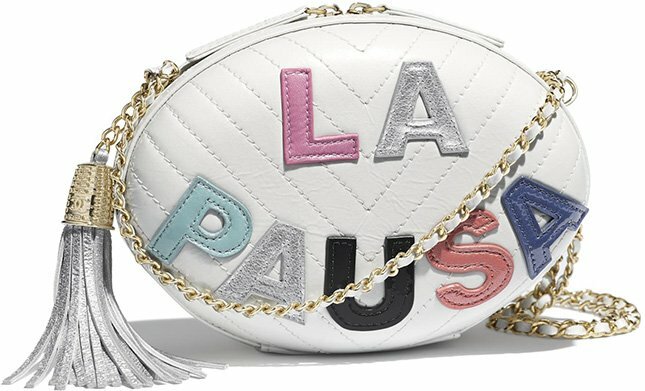 The La Pausa Bag is designed colorfully and with chevron quilting as the background. 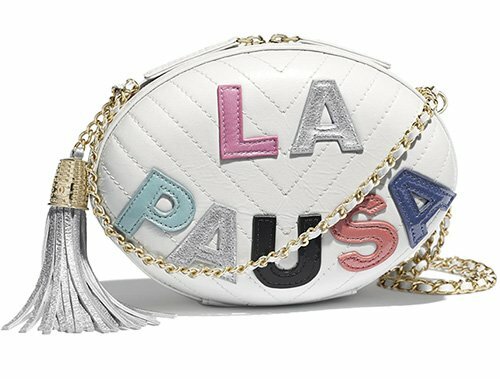 The La Pausa text is embellished on the front in multicolor. 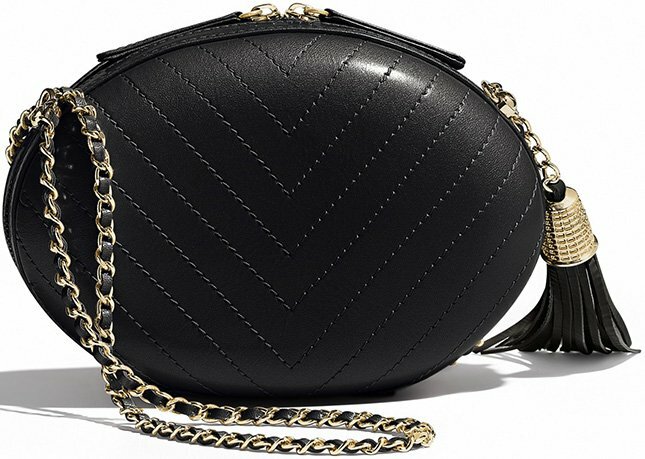 The bag definitely stands-out as its beautified with tassel on the woven chain strap. The style code is AS0204, measuring 5.1’ x 7.1’ x 3.1’ inches, priced at $39000 USD, $4475 CAD, €3150 EURO, £2890 GBP, $5260 SGD, $27300 HKD, $5260 AUD, ¥428760 JPY, ₩4280000 WON via Chanel boutiques.